Addis Ababa, 14 January 2016: The Chairperson of the African Union Commission continues to follow closely the ongoing discussions in the Democratic Republic of the Congo on the convening of an Inclusive National Political Dialogue, initiated by the President of the Democratic Republic of Congo, H.E. Joseph Kabila, at the request of the people, other political stakeholders and civil society. The African Union supports the idea of dialogue to promote harmony and peace, in conformity with the objective of Silencing the Guns by 2020. Consequently, the Chairperson of the Commission strongly supports this initiative as the only way to address the numerous challenges faced by the country and to consolidate national unity and cohesion. She hopes that this much desired dialogue will be inclusive and held in a climate of peace, national understanding and harmony. The Chairperson of the Commission calls upon all the political parties of both the majority and the opposition, civil society as a whole, including religious and traditional authorities, citizen organizations as well as the entire Congolese people to join and invest in this noble endeavour to find a consensus that will not only protect the gains made by the DRC in the area of ? 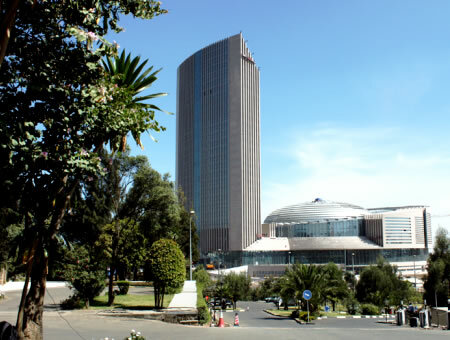 ?peace, stability, security and development, but also consolidate the ongoing democratic process. The Chairperson of the Commission stresses that national inclusive dialogue in a climate of peace is the only way to attain this objective. She urges all Congolese people to put the interest of the country first and participate in a spirit of patriotism. 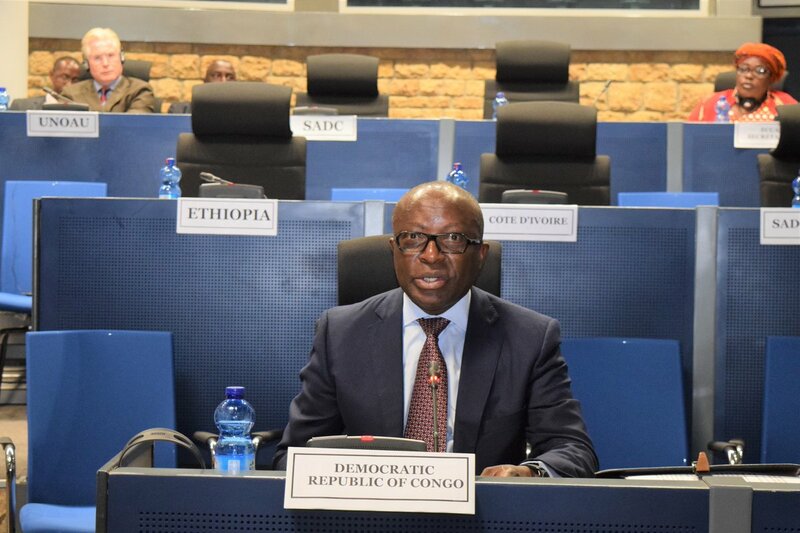 The Chairperson of the Commission reaffirms the determination of the African Union to support the Democratic Republic of the Congo on the path of political dialogue, in accordance with AU constitutive texts. In this regard, she has requested Mr. Edem Kodjo, former Togolese Prime Minister and member of the AU Panel of the Wise, to urgently travel to Kinshasa to hold the necessary consultations for the launching of this dialogue. She appeals to the international community as a whole to support this process.